Enjoy this nutella chocolate chip cookies recipe. 2. Mix melted butter and sugar in mixing bowl. Add eggs and Vanilla Extract. 3. Add Nutella to wet mixture. 4. In separate bowl, mix flour, baking soda, and salt. 5. Add wet ingredients to dry ingredients and mix well. 6. Add 1/2 of your chocolate chips to cookie dough mixture until well mixed. 7. Add the rest of your chocolate chips to a bowl. 8. 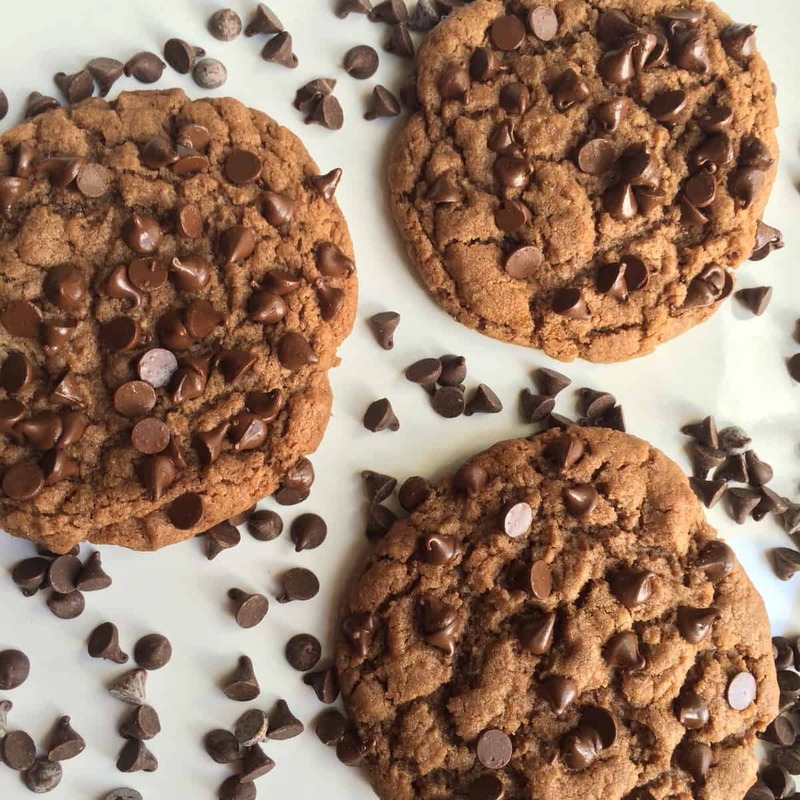 Roll dough into balls and press top of ball into chocolate chips to coat the top of cookie. 10. 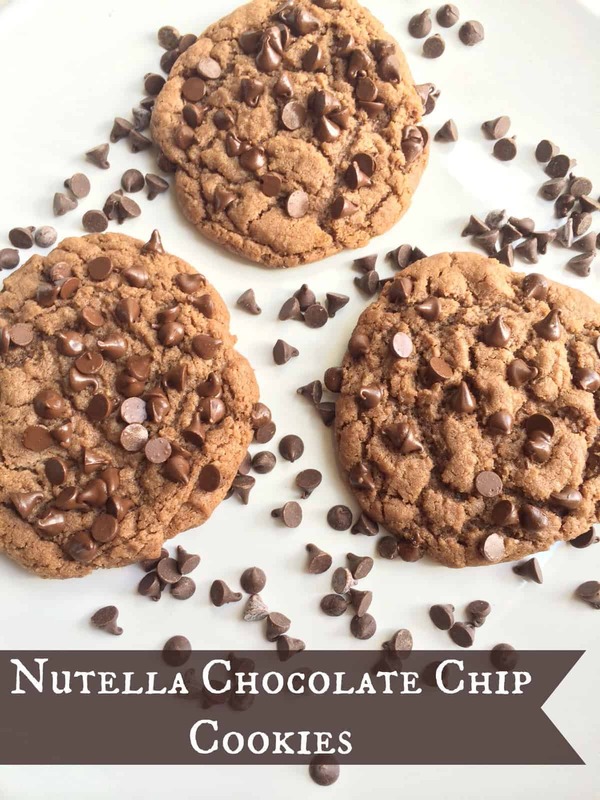 Pour a glass of milk and enjoy your nutella chocolate chip cookies recipe warm or cool.